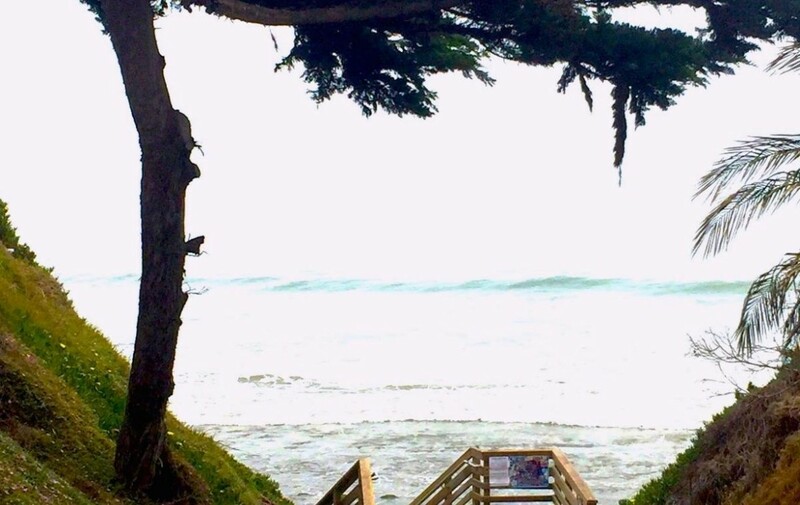 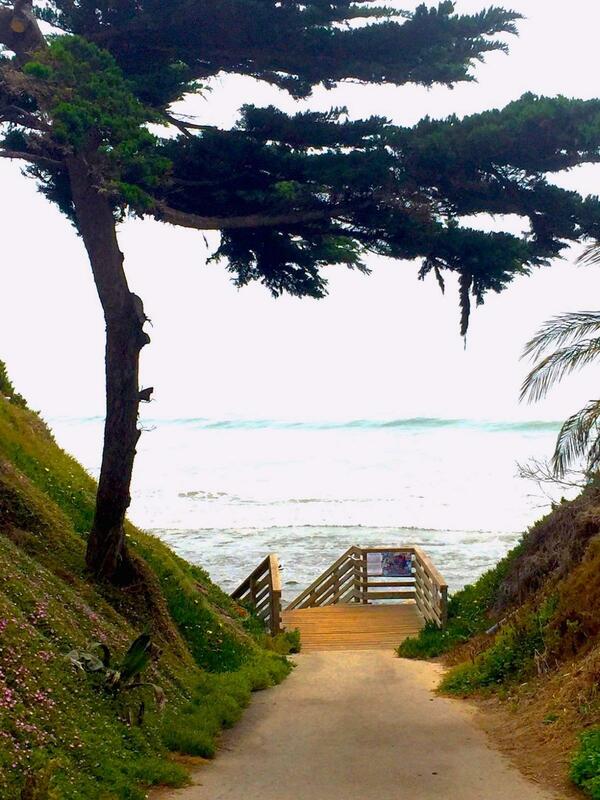 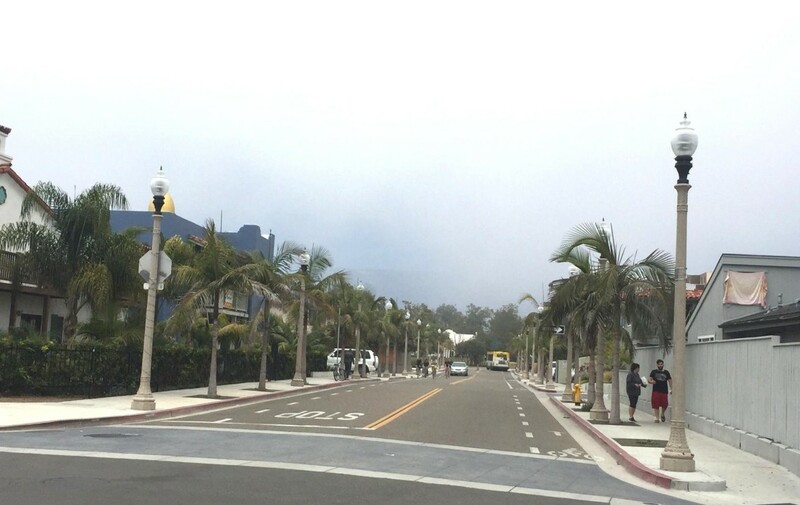 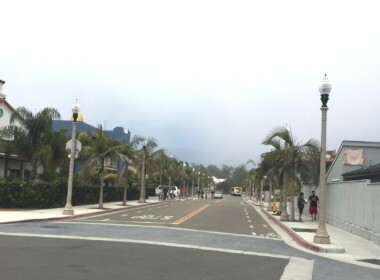 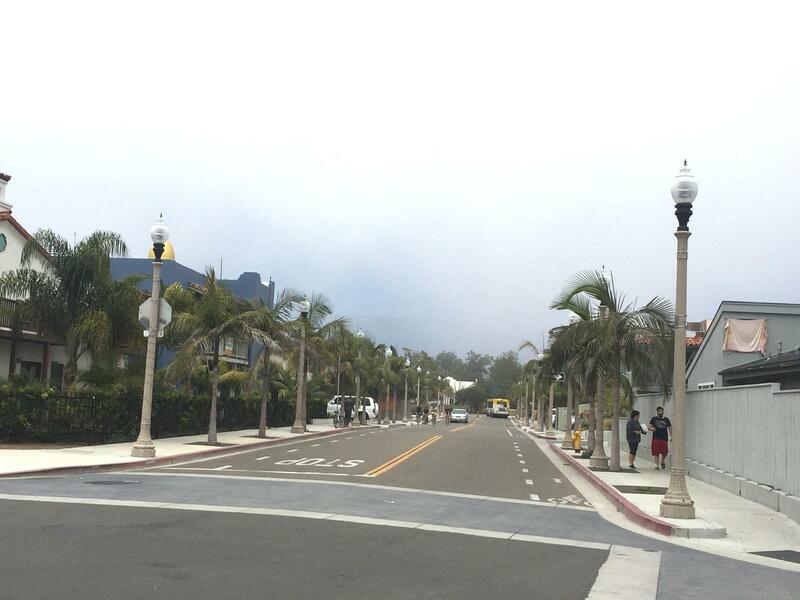 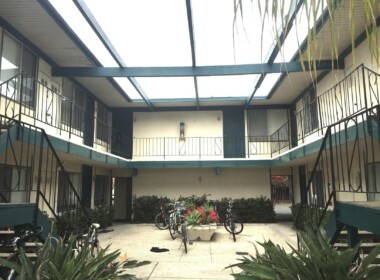 Best location in Isla Vista! 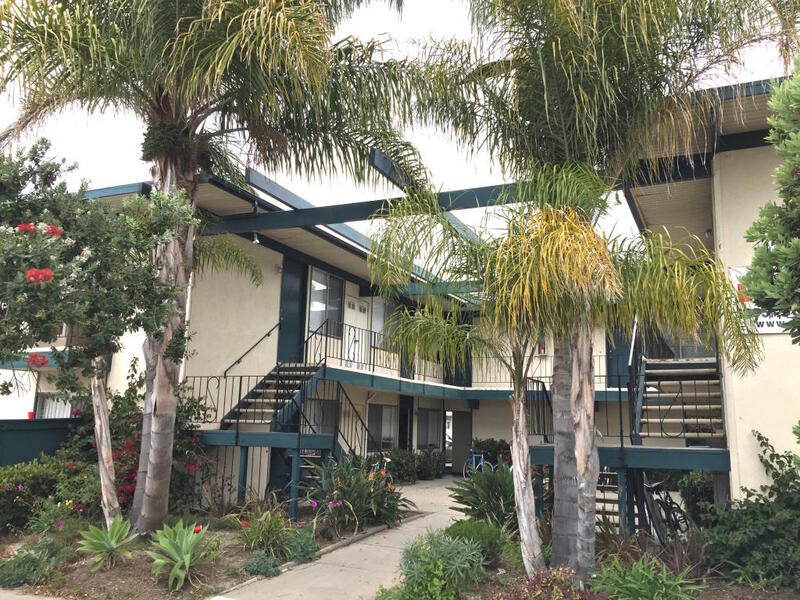 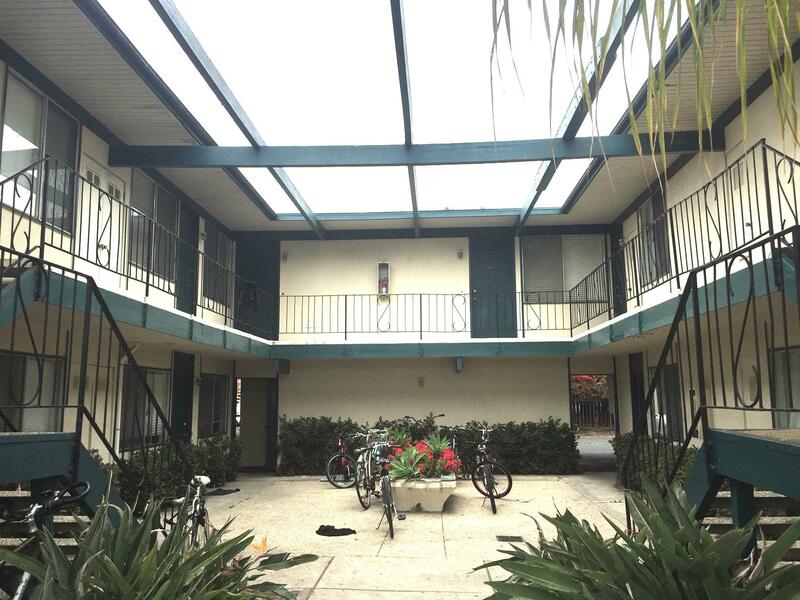 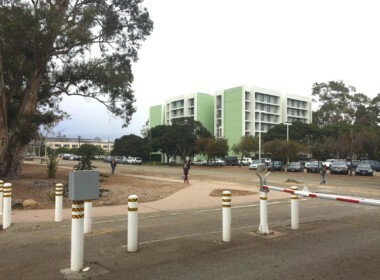 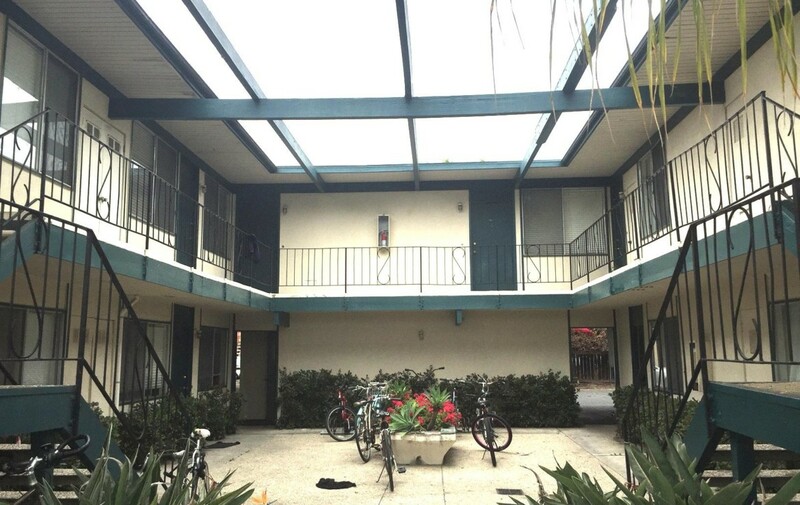 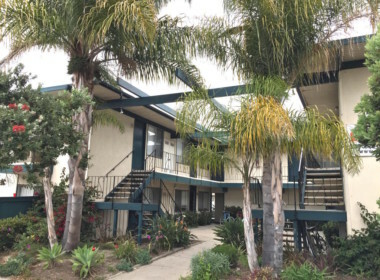 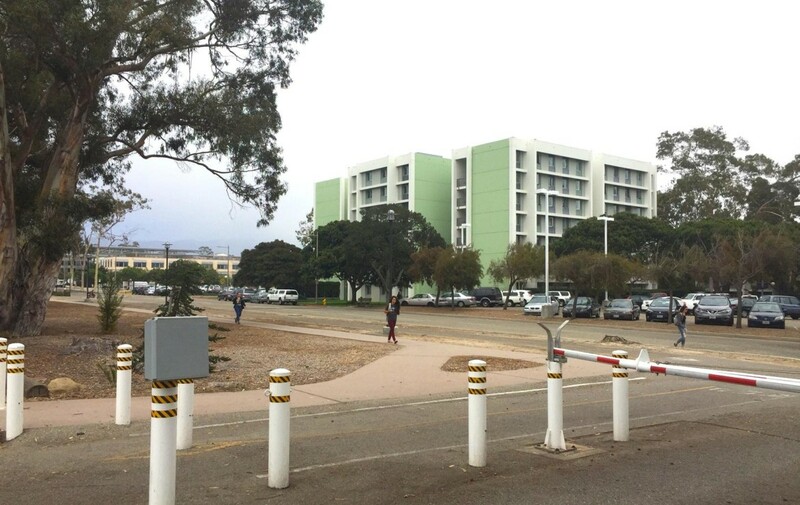 Rarely is there a mid-size building available for sale in Isla Vista in such a prime location – 9 units literally 100 feet from campus and 2 blocks from the ocean. Unit mix is 2×2/1, 6×1/1, 1xStudio. 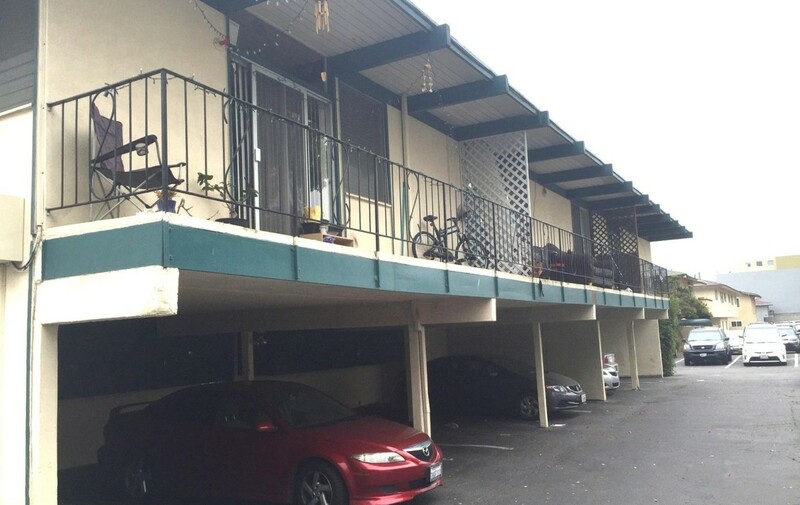 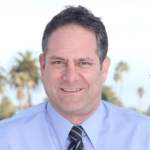 Serviceable-condition apartments but with upside potential for the energetic investor. 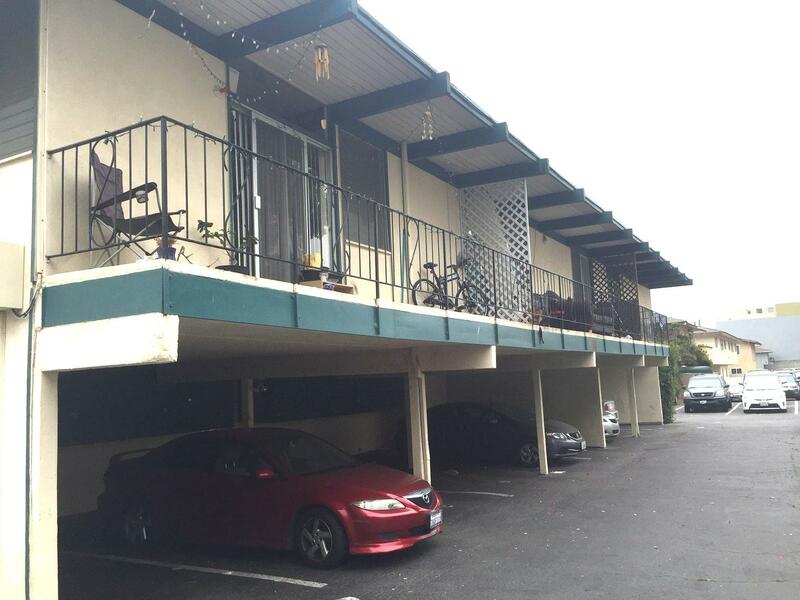 7 of 9 units have decks or patios, there is ample off-site parking. 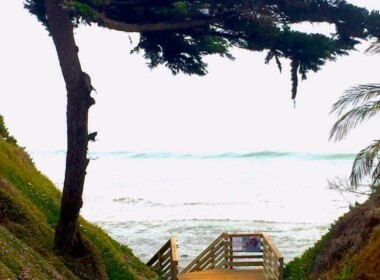 Don’t miss!